Operating through the office network Bluemoon Investigations Southwest England office provides a managed service throughout the UK. International assignments are also undertaken. For enquiries in Taunton and the surrounding area please contact our South West Contact Centre. Bluemoon Investigations provides local service to Southwest England including Plymouth, Taunton, Bridgwater, Yeovil and the surrounding area. 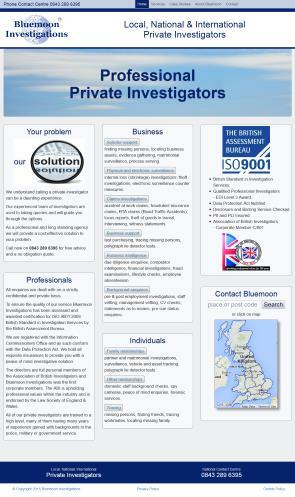 As part of an established network of offices Bluemoon Investigations Southwest England office is a nationwide detective agency with a local presence.